The Internet is changing the entertainment industry, and no one foresaw this coming. Streaming services have grown over the years, and it started with the gaming industry. Millions of excellent players have come forward to display the aiming skills and demonstrate gaming professionalism. No one denies that streaming started several years ago, but it took a lot of time for other platforms to add the feature. Facebook, YouTube, and other platforms have copied the streaming feature and added it on their site. However, they lack a lot of features and functions that do not allow smooth experience. Of course, we have additional tools such as OBS Studio, but they require a lot of knowledge. I mean, it took me a year to configure my Windows machine to stream on YouTube. 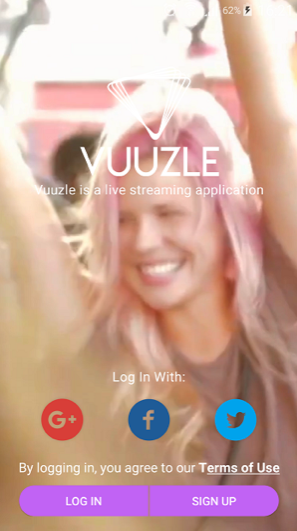 Vuuzle Live is an Android and iOS application that allows the masses to stream content online. The application designed for the people, so anyone can display skills and entertain the world with talent. Vuuzle Live Company introduced the app a few months ago, and the developers crafted the app for beginners. You may be an artist, or a sportsman, or a bodybuilder, and if you want to display skills and entertain the masses, you got Vuuzle Live. Unlike, YT, you don’t need a Windows machine with OBS Studio installed. We got major sites and services online to stream, so what makes Vuuzle app different from the rest? Allow me to answer the question in features. Vuuzle Application designed for beginners, so you don’t have to learn configuration. In one click, you can go live without any issues, and it isn’t the case with Twitch, YouTube, Facebook, and other applications. The interface is very easy to master, and it took me ten minutes to learn everything on Vuuzle Live. Vuuzle Live has a separate tab for newbies so that you can get free promotion to the existing users. In short, you can get attention from the community on day one. The developers are working on adding augmented reality to the platform so that you can experience 3D streaming. Unlike other platforms, users can experience a user-friendly messaging system. If you are a streamer on the platform, then you can generate a lot of income from it. The company invited several ADS companies, so they can display ads and play video advertisements without any issues. Users can gift virtual gifts to the favorite streamers to let them know that you appreciate the work. Yes, users have to purchase the gifts from the application, and then send it to the streamer. I have mentioned a few words about virtual gifts, and it requires real money to purchase them. Vuuzle Live splits the virtual gifts money with you so that you can generate good income daily. Going live has many benefits, such as the gain a massive amount of followers in real-time. If you have a good amount of followers, then you can get sponsors as well. 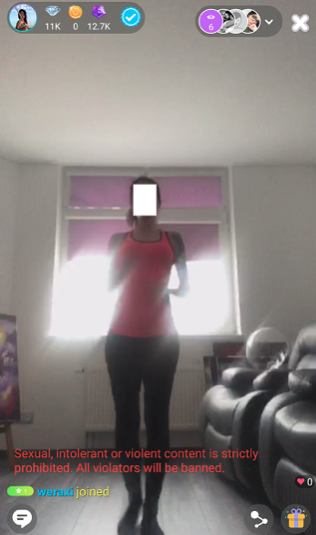 Vuuzle Live is giving an opportunity to the people so that streamers can display skills to the community. 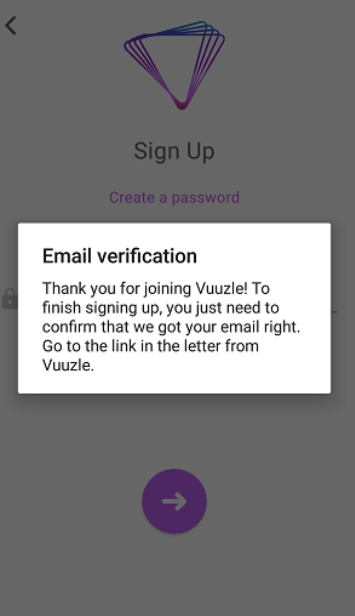 How to use the Vuuzle Live App? 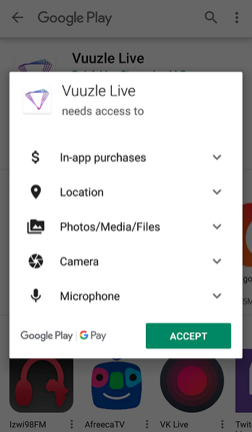 Let us take everyone a short drive towards using the Vuuzle Live application on Android or iOS app. Step 1: Download the Android or iOS app from the official site. Read the permissions to understand the access that you are giving to the application. 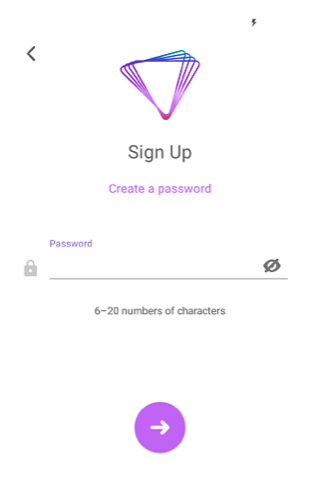 Step 2: You have two options to sign up for an account and log in as well. 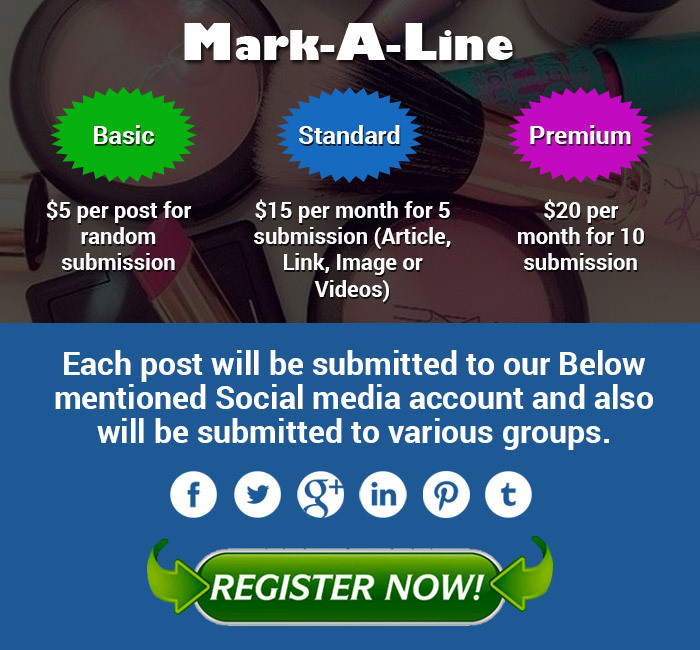 Use an email address to sign up or social media auth login. Overall, it’s your choice, and it does not affect the features or functions. Step 3: In my case, I have selected the email process to test the services. Enter the email address and then type the password to log in every time. Tap on the next button (->) to continue. Step 4: A verification email sent to the inbox, and I have successfully verified the account. 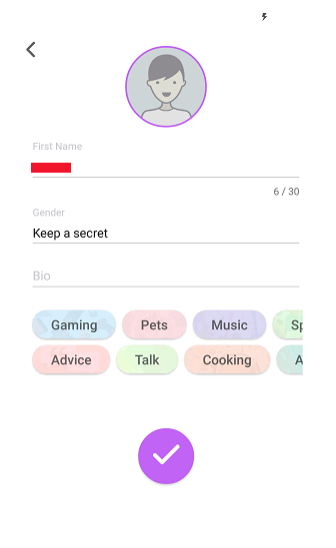 Step 5: Enter a name, gender (you can choose to keep it confidential), add BIO to attract more people, choose a category, and tap on next to proceed. Step 6: Now, you are on the dashboard. At the top, you have community options such as Popular, New, Channels, Discover, and News. At the bottom, you have user options such as Streams, Moments (you can upload photos and moments), Go Live, Chat, and Profile. The top community menu displays other streams and news. The bottom menu serves the users to go live or edit the profile. Vuuzle Live is an extraordinary application to create buzz around the world and gain massive popularity within the community. Let us know what do you think about the futuristic 3D and Augmented reality application in the comment section below. ← How to Get Rid of Blackheads Easily At Home?